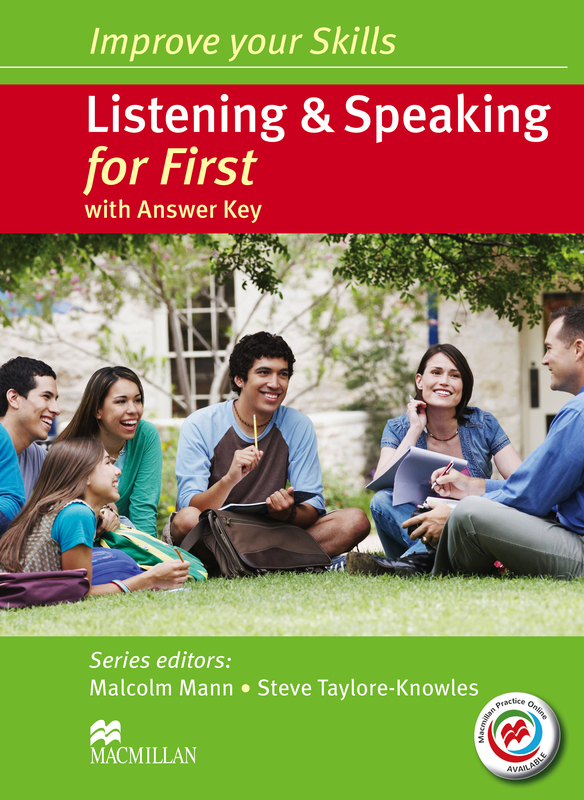 Improve your Skills: Listening and Speaking fully prepares students for First Listening and Speaking tests. The book aims to develop the skills, language and test techniques required to achieve success in the exam through pronunciation focus and exam practice. Included are two audio CDs and MPO for further online practice. ‘With Key’ version.